If you reveal your secrets to the wind, you should not blame the wind for revealing them to the trees.” The beautiful Kahlil Gibran quote highlights the fragility of secrets. The mere fact that I’m writing about the best kept secrets of San Diego blows their cover. I guess that’s what happens to most secrets, over a period of a few years, they become “open secrets”. So, let me lift the veils from some unbeaten tracks and undiscovered locations which you can explore while staying at your temporary housing in San Diego. “If you reveal your secrets to the wind, you should not blame the wind for revealing them to the trees.” The beautiful Kahlil Gibran quote highlights the fragility of secrets. The mere fact that I’m writing about the best kept secrets of San Diego blows their cover. I guess that’s what happens to most secrets, over a period of a few years, they become “open secrets”. So, let me lift the veils from some unbeaten tracks and undiscovered locations which you can explore while staying at your temporary housing in San Diego. If you have Balboa Park, San Diego Zoo, Pacific Beach, Coronado Island, Legoland and other famous San Diego attractions on your itinerary, you’re all good. Just remember that the beautiful San Diego weather and the abundance of beaches, restaurants, shopping malls, museums, art galleries, theaters, bars, and night houses make this bustling city one of the top tourist destinations in America. If you are going to live in a temporary housing in San Diego for a month or longer, you may want to visit a few places that are off the tourist radar. According to the 2014 Tourism Industry General Facts, San Diego hosts more than 33 million visitors each year. Even with the vast array of attractions that San Diego has, you’ll find most of the famous places swarming with people during the high season, which, in San Diego, lasts the whole year around. Soon, you’ll be tired of waiting in the queues and being grinded by the crowds, and would like to go to a place that is as exclusive and hidden as your temporary housing in San Diego. 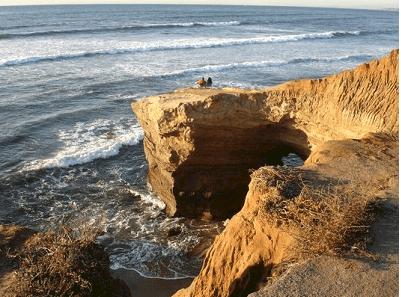 Here are some of the best kept secrets of San Diego, worth-visiting places that very few people know about. San Diego old town is built on undulating terrain with canyons cutting off one neighborhood from the other. Almost 100 years ago, several footbridges were built across these canyons. These enchanting bridges can be still be visited and crossed in the historical localities of Hillcrest and Banker’s Hill. Even native San Diego residents don’t know about these antique bridges, except those living in Banker’s Hill and Hillcrest areas. The Spruce Street hanging footbridge, the Vermont Street footbridge, the Upas Street footbridge, and the Quince Street footbridge can be visited on any weekend. 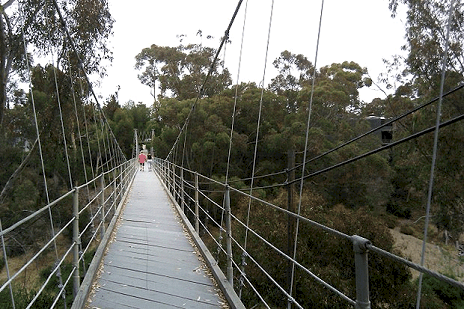 You’ll enjoy a unique experience and may even stroll along the adventurous hiking and biking trail that stems from the Upas Street bridge and winds into some of the most picturesque and idyllic areas of Balboa Park. Although millions of people visit Old Town State Historic Park, very few of them know that just beyond the food and margaritas of San Diego Avenue lies the gem of a village preserved in its centuries old pristine condition. 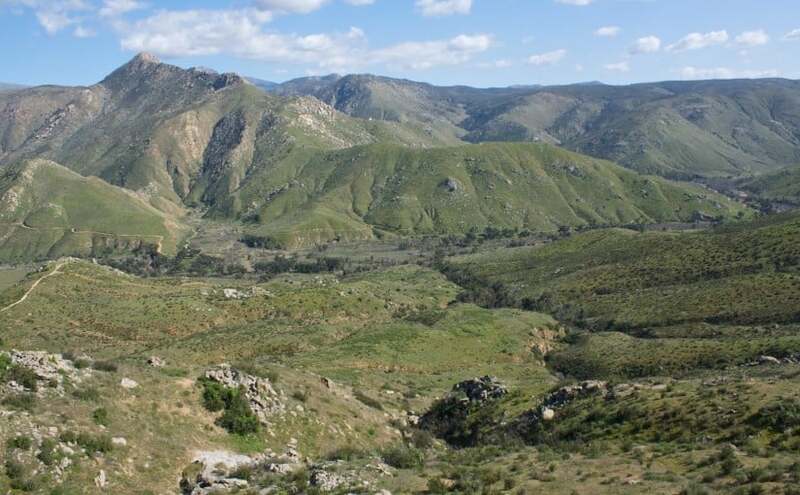 The 7.8 acre Heritage Park is located on a hillside just off Juan Street. Seven majestic structures of Victorian architecture have been immaculately restored to their original splendor to create an enchanting illusion of traveling back in time through several centuries. The sprawling, manicured emerald lawns and cobbled streets are never crowded and are soothing for the senses. By the time you get back to your temporary housing in San Diego, you’ll be feeling as if you are reborn. If you have kids with you, it would be a great idea to stroll through this magnificent topiary garden located at 3549 Union Street, South Mission Hills. The garden contains more or less 50 sculptures fashioned from shrubbery, elephants ridden by monkeys, Â a surfer riding the waves, a Buddha, a whale, and much more. The exquisite garden is the handiwork of Edna and Alex Harper, who personally tend to their private slope garden that has become a secret San Diego attraction few people ever think of visiting. Interested in shooting a selfie with a 24-feet high teddy-bear in the background? Leave your temporary housing in San Diego and go to UCHD, where this giant boulder-bear has been framed by the trees lining the path to the University courtyard. 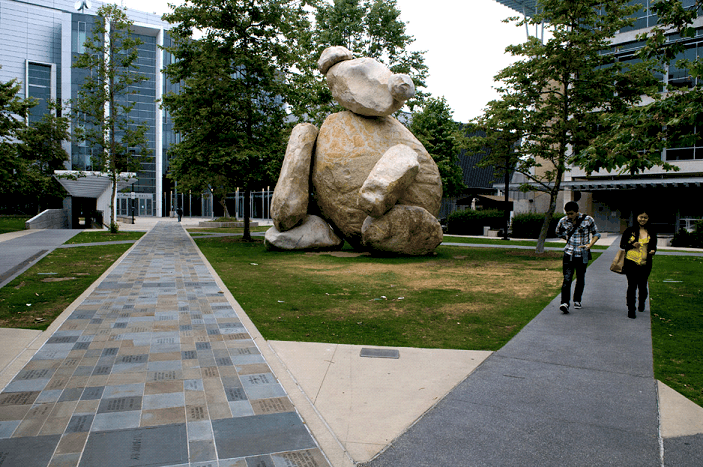 Made of rocks, the sculpture weighs 180 tons, and reminds you of your favorite stuffed toy from childhood. The only differences are that this Bear is not all that soft and cuddly, and makes you look like a toy instead. North of the idyllic La Jolla district lie eight miles of trails winding around the bluffs and sporting breathtaking views of a deserted beach. This is Torrey Pines State Natural Reserve, one of the wildest stretches of land within the precincts of San Diego city. You may come across wildlife such as foxes or cottontails, and will enjoy the unadulterated natural beauty. As the name depicts, this reclusive spot boasts the best views of the sun going down into the ocean and waves splashing against the rocky coastline. Located at Point Loma, just a few minutes’ drive from your temporary housing in San Diego, the spot is hardly ever visited by tourists because there are no restaurants, public bathrooms or lifeguards available here. The sea is rough and dangerous for swimming and surfing, but the cliff are perfect for ingesting spellbinding views and enjoying a picnic in the beautiful wilderness. On your way back from Sunset Cliffs, you can hang out at this snug coffee house on Rosecrans Street. The Living Room looks like a private house and is styled using homelike furnishings. The rich coffee and delectable sandwiches, salads and desserts that they serve are among the best in San Diego. 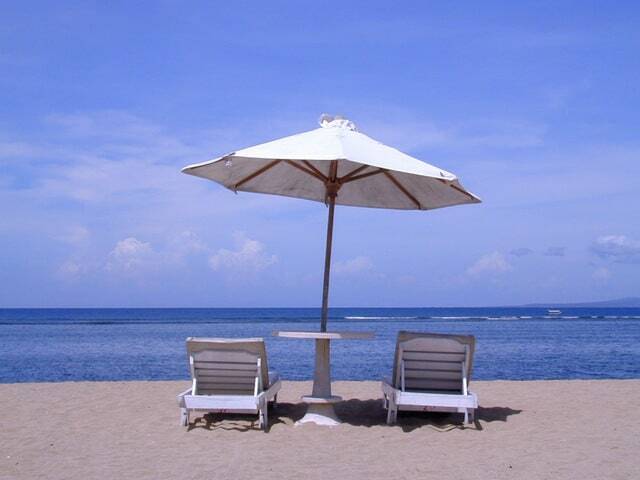 Best of all, the place is never crowded and is just perfect for reminiscing over a luscious cup of coffee. So, now that you know about some of the best kept secrets of San Diego, I hope that you’ll visit some of them while you are staying at your temporary housing in San Diego. Have you stumbled upon some secret places in San Diego yourself? You can whisper your secret experiences to us in your comments.